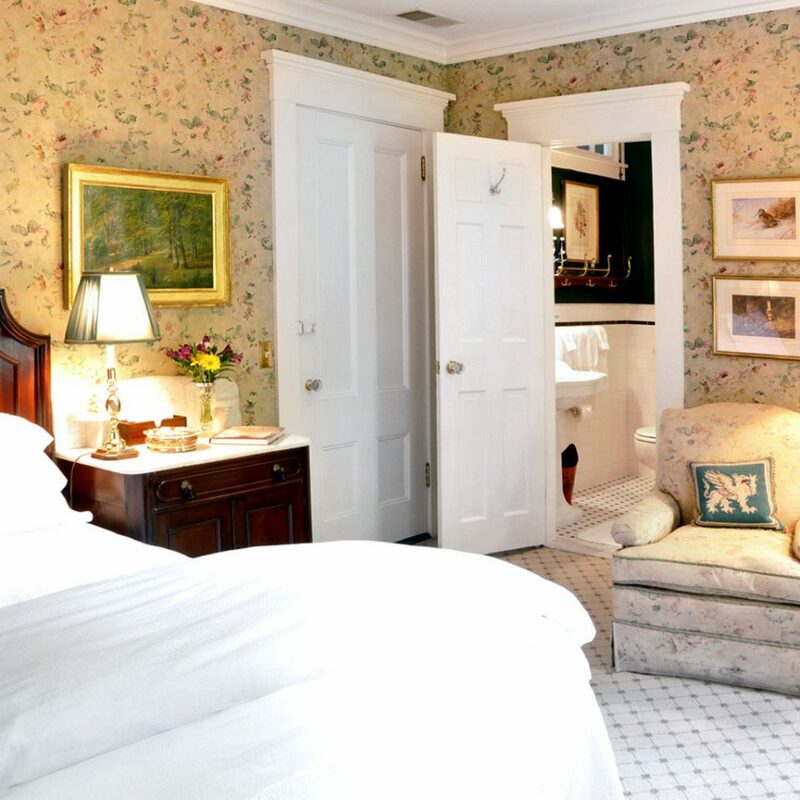 Promising to provide an escape for the soul, this charming inn brings together timeless New England comforts and decidedly contemporary details. 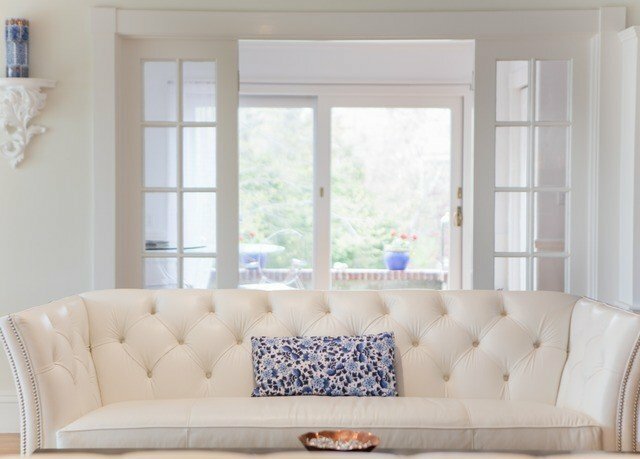 Interiors at Charles & Charles are romantic, yet simply and neutrally decorated; there are no decorative plates (this is a point of pride for the staff) or other, fussier design details, but luxurious amenities are in plentiful supply. 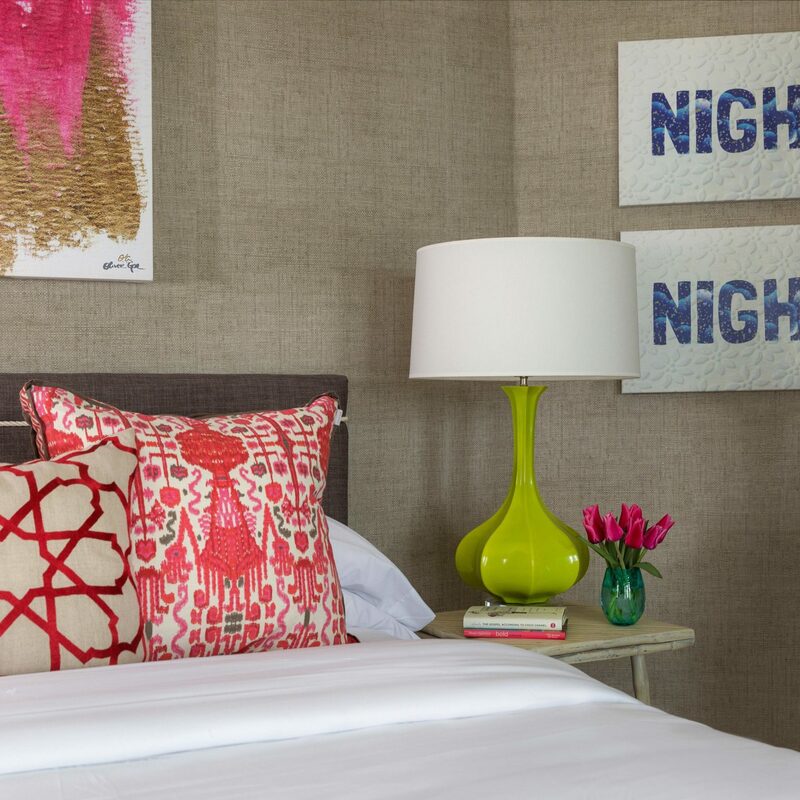 Your room, for instance, features a heated towel rack and Egyptian-cotton linens – and you don’t have to worry about your neighbor keeping you up at night (no thin walls here, either). 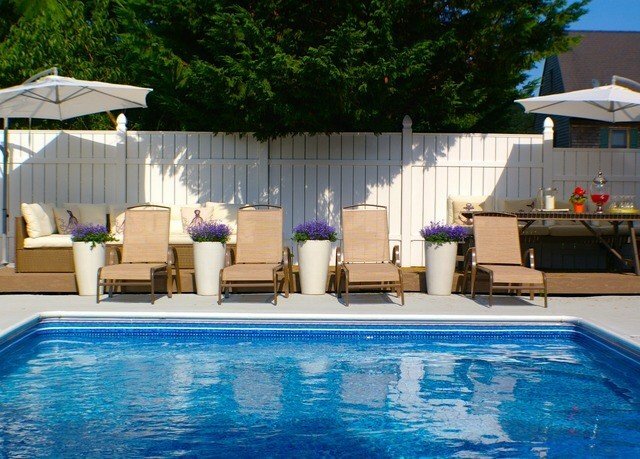 The lovely retreat is all about balancing old and new, classic and current, in the way that best helps you unwind. 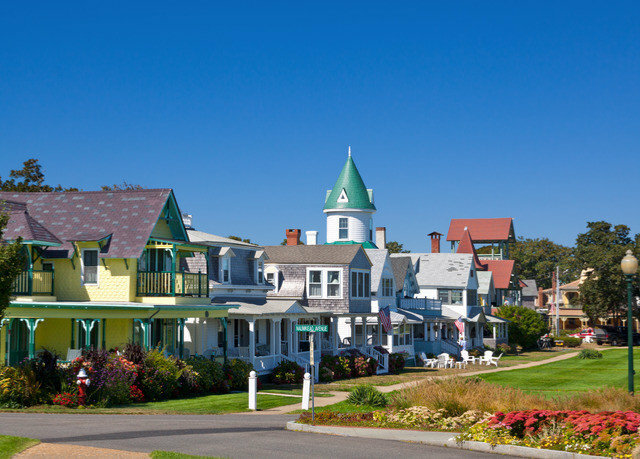 And it’s also about empowering you to tailor your Martha’s Vineyard escape to your own preferences – hence its fantastic Vineyard Haven location. 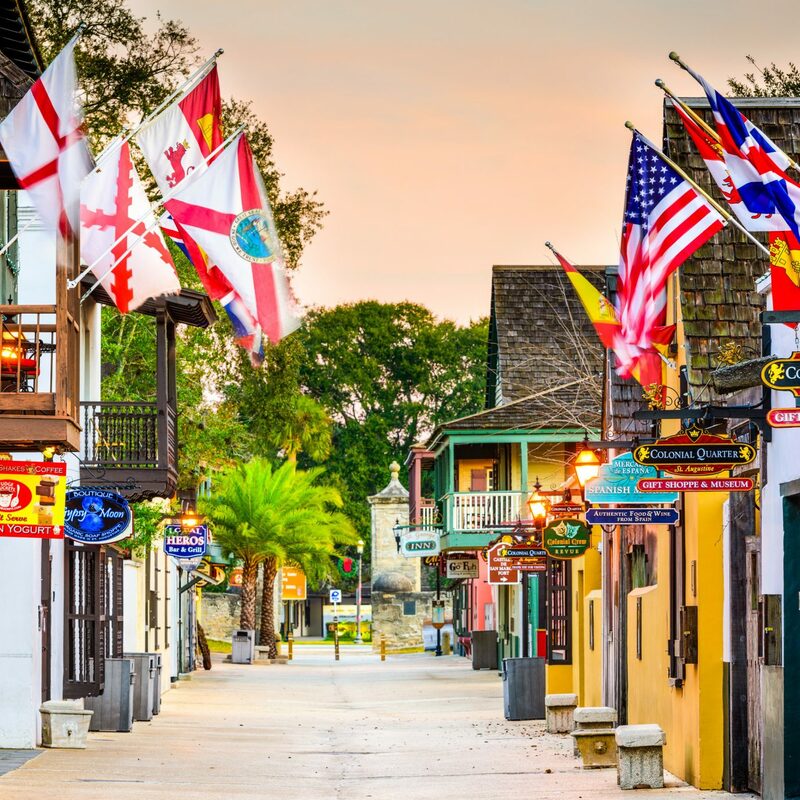 Stay within walking distance of the famed Black Dog Tavern and the neighborhood’s Steamship Authority, where the ferry departs. 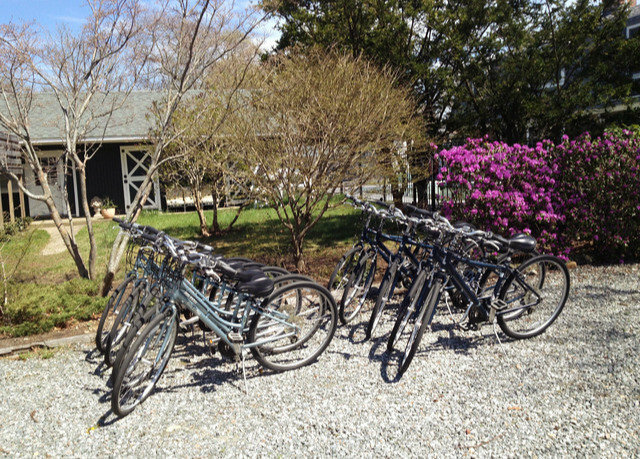 Take a scenic stroll to the beach, harbor or main shopping street, or a breezy ride to nearby West Tisbury or Edgartown – another of the inn’s thoughtful offerings is a fleet of complimentary bicycles, and if you bike the whole island in a day, you’ll even score a major gift certificate for use towards your next stay. 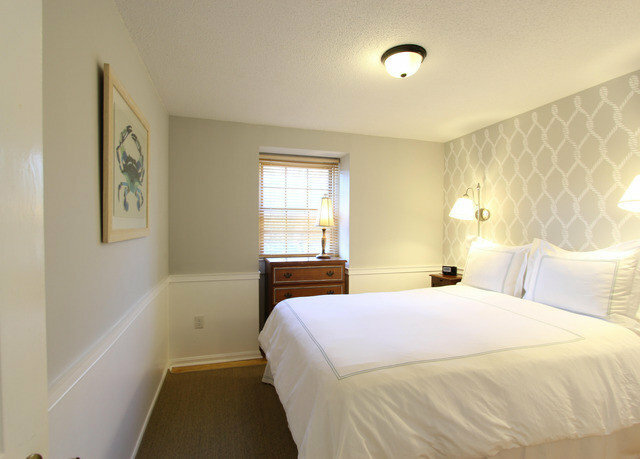 Your romantic, relaxing, recently renovated and individually decorated room comes with all the comforts you need for a restful retreat, like Egyptian-cotton linens. 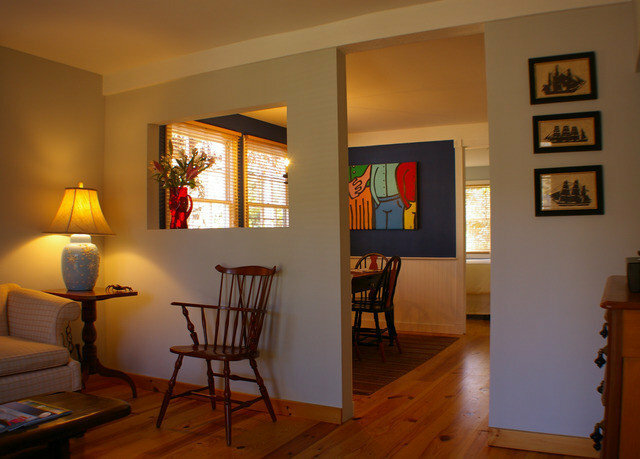 Don’t worry about sharing a bathroom, or your neighbor keeping you up at night – there are just five other rooms, and the walls between them are more than thick enough to block out outside sounds.The 225-square-foot Chilmark room is the smallest of the bunch, but with the largest tile bathroom, tub and shower; it also contains a queen four-poster bed and hardwood flooring. 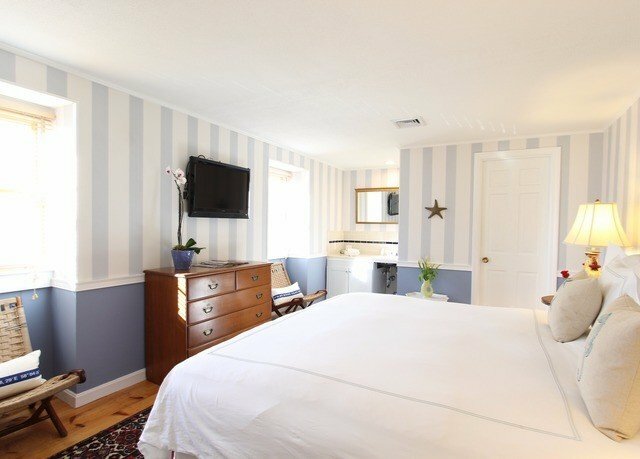 The Oak Bluffs room, measuring 275 square feet, sits on the second floor and features a king bed, two Mansard windows, a walk-in shower and a large bath vanity in the room, plus original oil paintings and sunset views.The Aquinnah suite, at 425 square feet, comprises two small bedrooms, a living room, a tile bath and an eat-in kitchenette on the second floor. 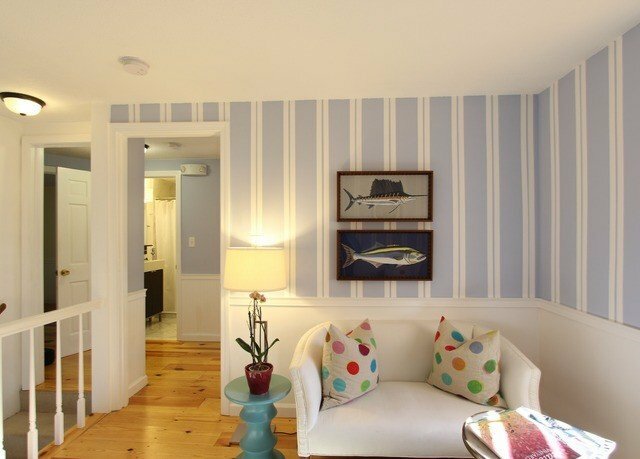 Choose the 375-square-foot, first-floor Vineyard Haven suite for one queen bedroom, a living room, a fully stocked eat-in kitchen and a small patio. 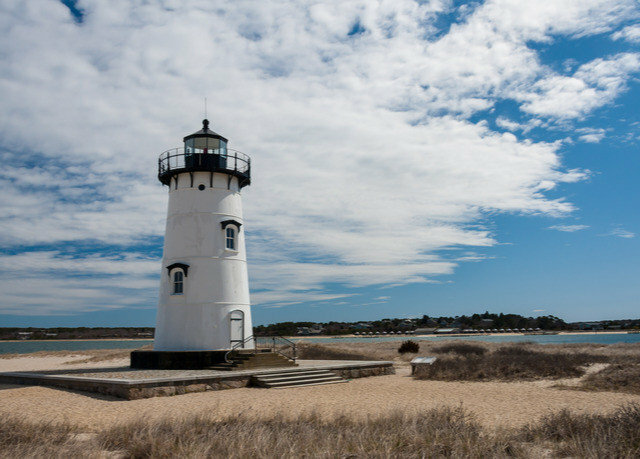 Vineyard Haven is a charming waterfront neighborhood, chock full of independent shops and home to the historic Capawock Movie Theatre and famed Black Dog Tavern. 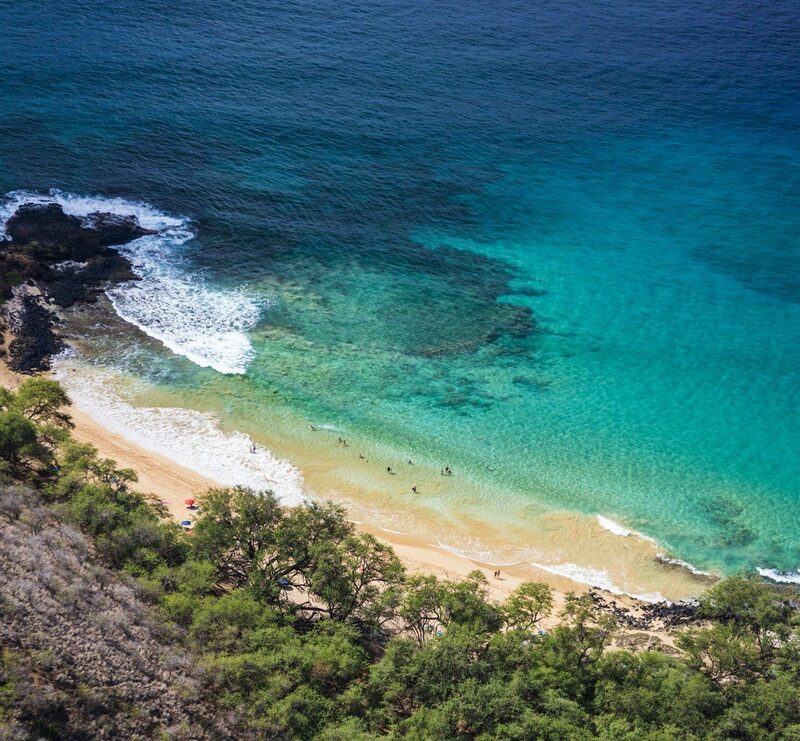 It’s a ferry stop, with its own steamship authority, and offers a sandy beach and beautiful harbor. 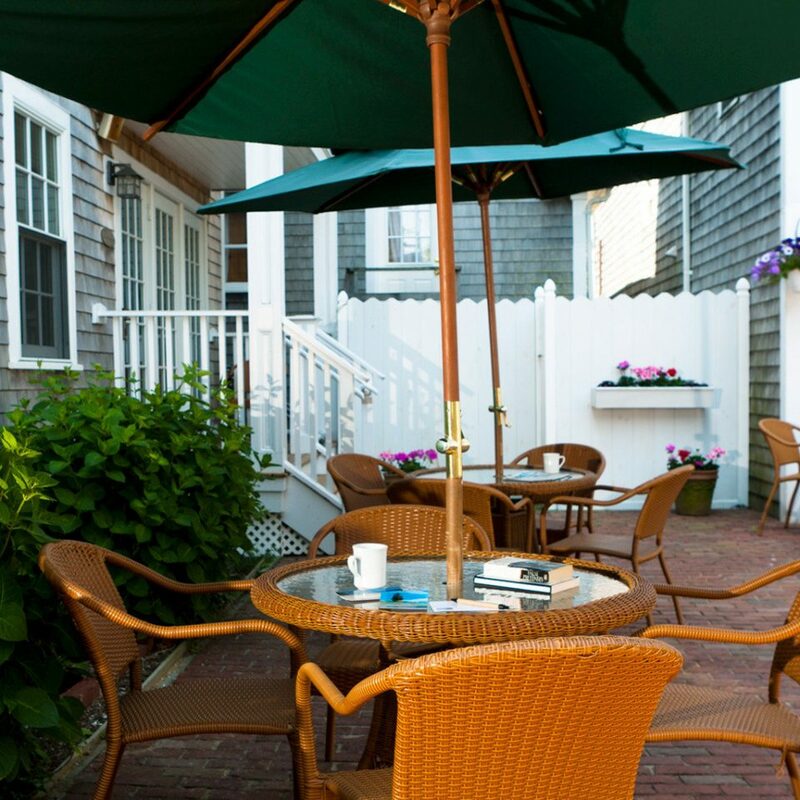 Other Vineyard destinations, like West Tisbury and Edgartown, are a short drive or a longer bike ride away – perfect, if you choose to avail yourself of the inn’s complimentary-bicycle amenity. I happened to arrive several hours early, yet was met with congeniality and a ready room. Shortly after I arrived, breakfast did too. And how glorious it was. Charles drove me to pick up my rental plus gave me several suggestions for food and shopping. The room was very comfortable and the bathroom was lovely, including a warming rack for towels. 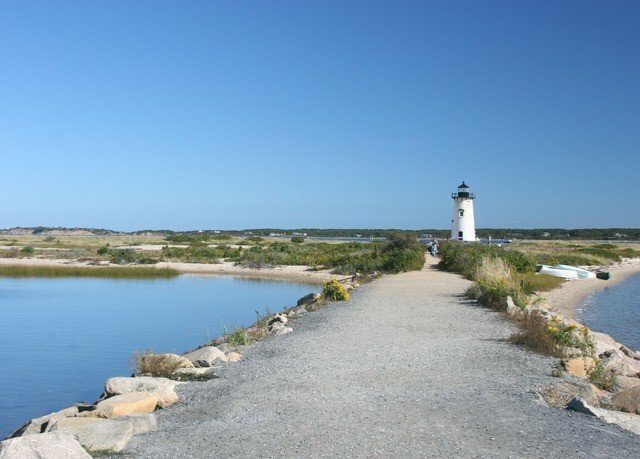 Conveniently located a 10-15 minute walk outside of Vineyard Haven, the walk was safe and quick. I thoroughly enjoyed my stay. Breakfast, which was included, was stellar every morning. Charles was wonderfully accommodating. I can’t wait to return and stay there again. my wife and I went in sept, 2018 ,,, a very damp time,,,, this place was spot on. anything that would be better is the weather, We have no control over that..... spotless room. 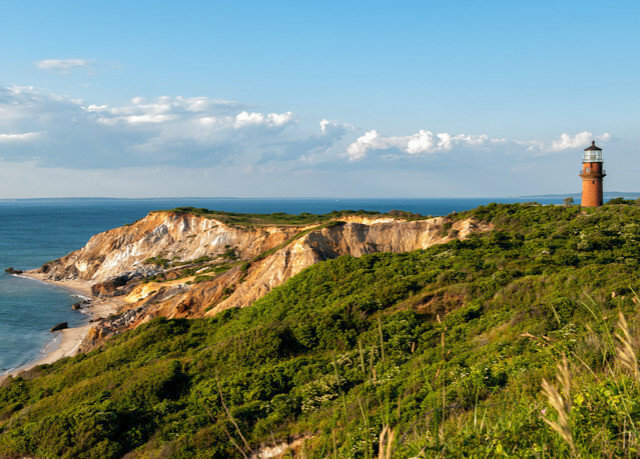 IF anybody is looking to go to Martha's vineyard you need not look anywhere else. This was our third year in a row at Charles and Charles. I am running out of superlatives. The room was great. The food was amazing. Charles could not be more hospitable. Can hardly wait for next year. Charles & Charles gets it right every time. 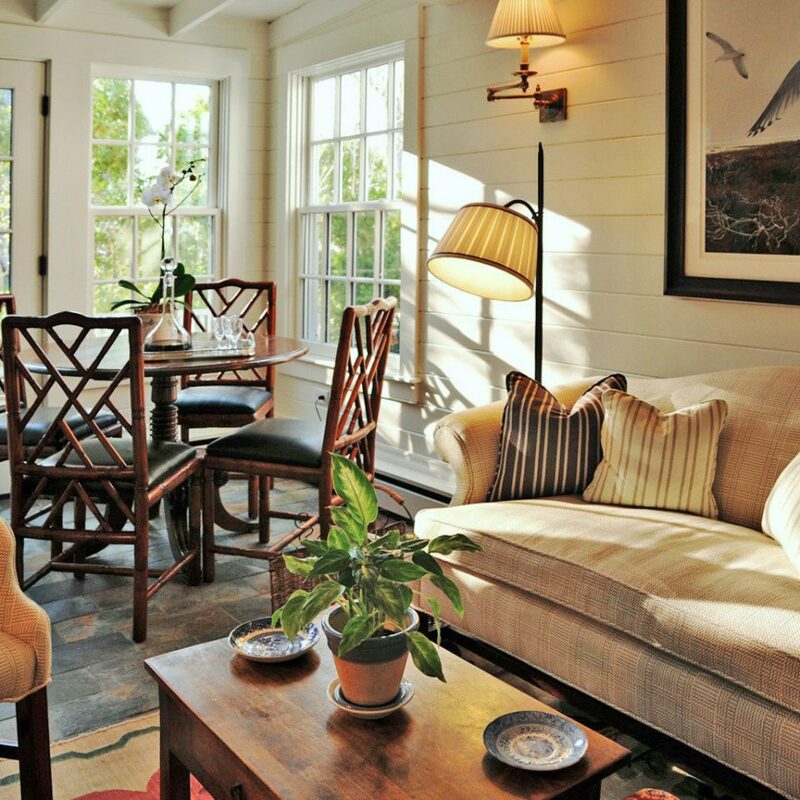 If it's peace, tranquility, and a welcoming home away from home environment you crave on Martha's Vineyard, you'll be very happy to find this tucked away gem. I am a repeat guest, and world traveller but am always amazed by the consistency of the level of care taken with guests and maintenance of the beauty of this B&B. 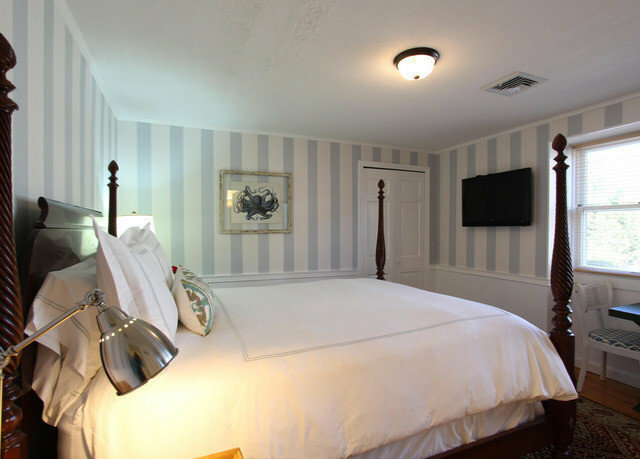 Beautifully landscaped grounds, and immaculately clean and cozy and well appointed rooms will have you singing the praises of Charles & Charles too! Already planning my next visit! What an amazing place on the vineyard! 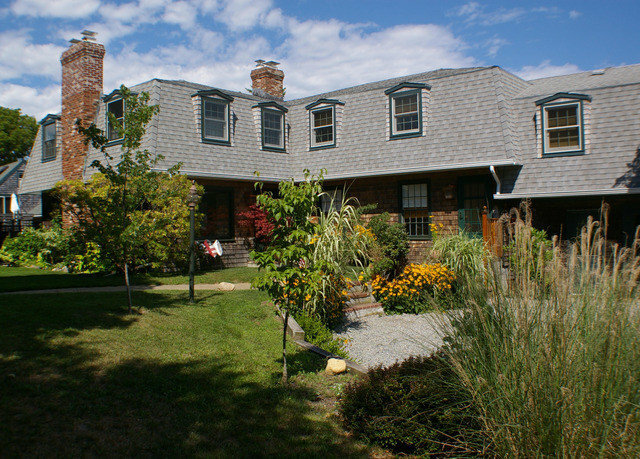 Everything from the amazing cottage to the amazing owners!! They were very accommodating and even served us this beautiful homemade breakfast in our spacious room....such a sweet retreat. We will be back very soon! !